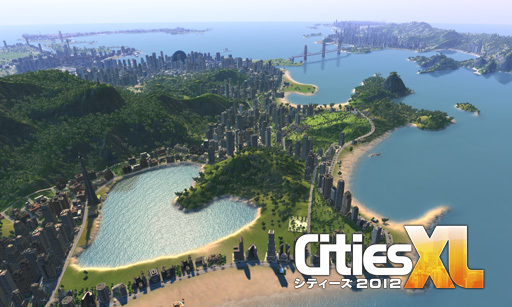 (C) 2011 Focus Home Interactive. All rights reserved. Published by Zoo under license from Focus Home Interactive. 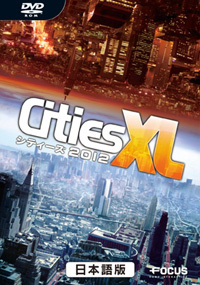 Cities XL, Cities XL 2012, Focus, Focus Home Interactive and their respective logo are trademarks or registered trademarks of Focus Home Interactive. All other names, trademarks and logos are property of their respective owners.